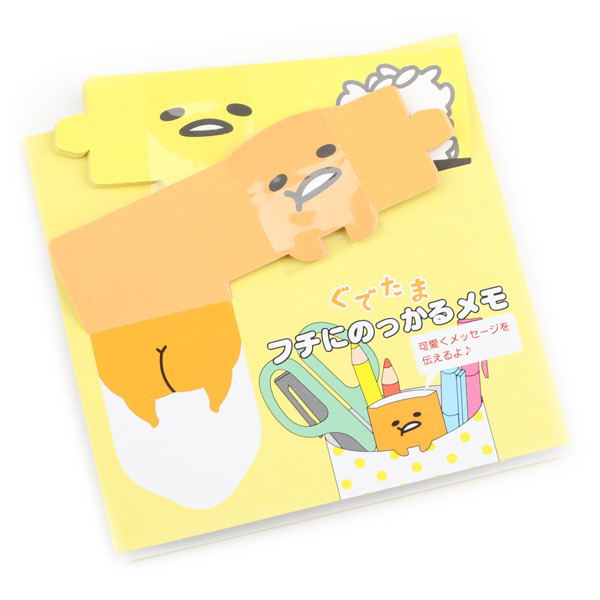 Kawaii Gudetama Picks - Super Cute Kawaii!! 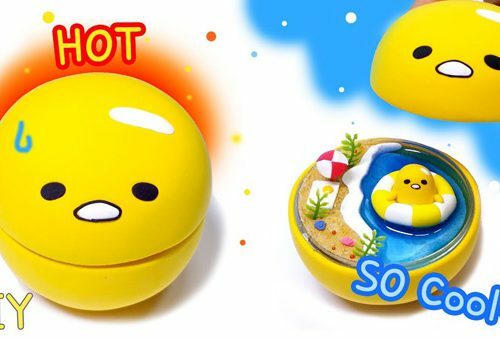 We haven’t caught up with Gudetama the lazy egg recently so here’s some fun new products I’ve spotted. 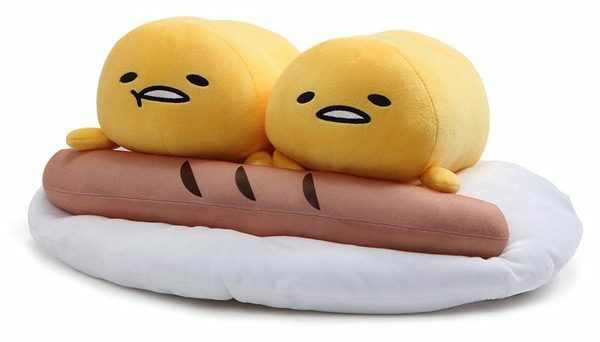 GUND have started making their own licensed Gudetama plush and keychains so those of you in the USA can buy direct with free shipping. I especially like this breakfast plush with sausage. 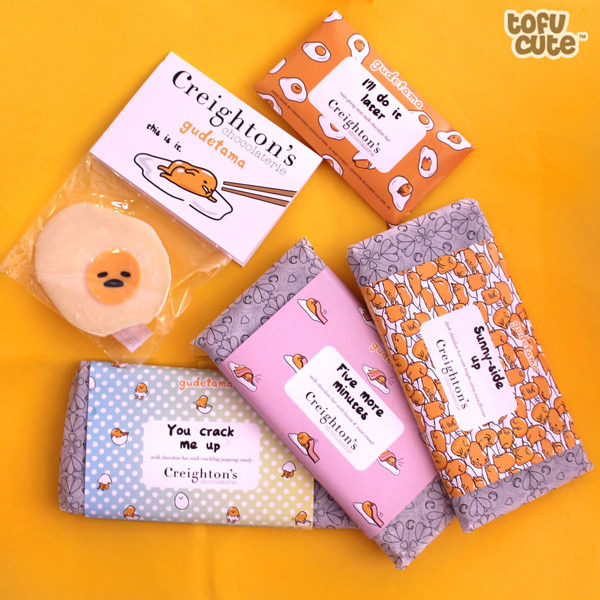 If you’ve always wanted to eat Gudetama, now you can as Tofu Cute are stocking a range of Gudetama chocolates by Creighton’s! They’re made with high quality chocolate and have some very interesting flavours: yuzu, popping candy and bacon! There’s even a cute little white chocolate Gudetama. I think we might have to pick some of these up for a taste test. 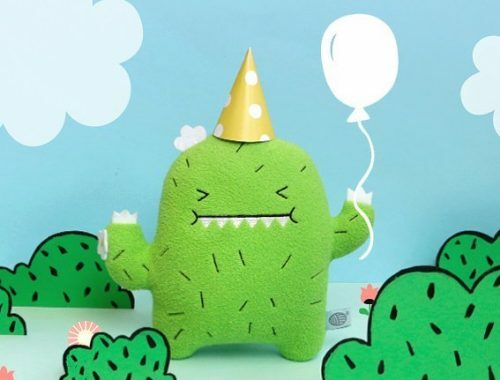 Tofu Cute ship worldwide from the UK so everyone can give it a go. Gudetama celebrated his 5th anniversary earlier this year and Sanrio released lots of fun products. 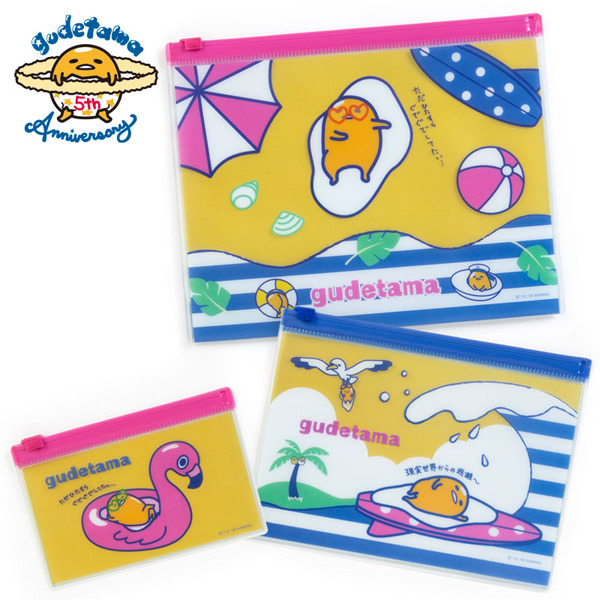 I love all the colourful summer-themed designs, especially these plastic pouches. 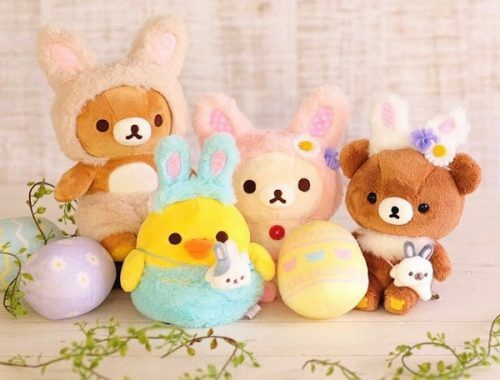 Many items are only available from Sanrio Japan (so you’d need to use a forwarding service) but you’ll find some at Japan LA too. Sanrio USA also have a good range of Gudetama, with some fun new collaborations. I was drawn to these hilarious little hanging memo notes though. Write your message inside, fold it up and he’ll hang off a cup or pencil pot. Great for leaving messages for family and workmates. 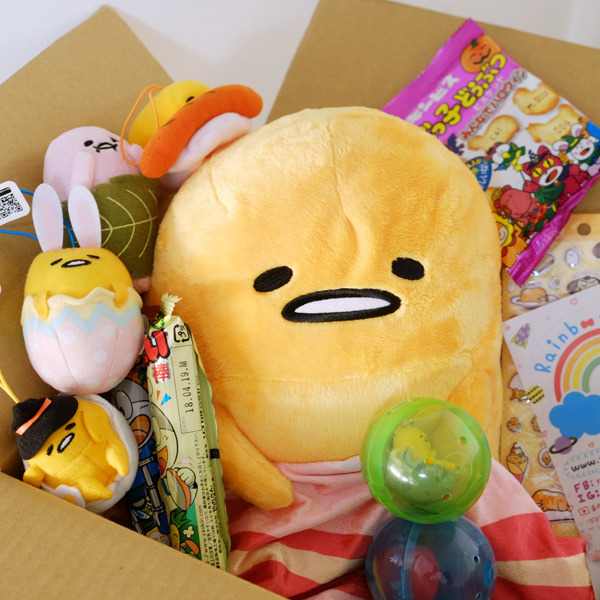 And if you really love Gudetama, you need to check out Gudetama Box from Rainbowholic Shop. There’s 3 different sizes of mystery boxes to choose from with a mix of plush, stationery, candy and more – and even a suitcase! Everything is chosen carefully from what’s available in Japan so you’ll often get rare or seasonal designs.